1.Used As Wet Area Application Door, Balcony/Gallery Door, Bathroom, Toilet Door, Door Shutter For Wall Almirah Or Kitchen Etc. 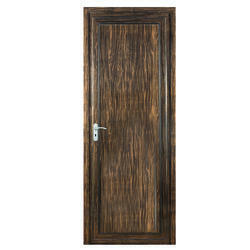 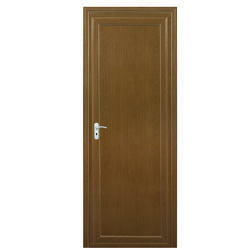 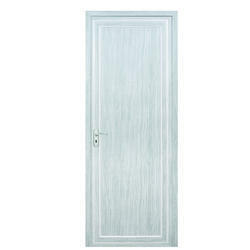 2.Standard Door Leaf, Wall Thickness and Door Frame Options. 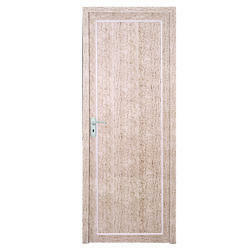 3.Available In Printed, Digital Laser Foil And Textured Membrane.